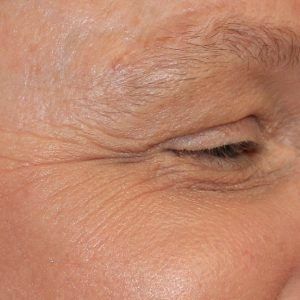 When it comes to softening or eliminating wrinkles and fine lines, both Botox and Dysport can help individuals feel and look refreshed, all while remaining minimally invasive. Botox and Dysport can last anywhere from 3-6 months for most people and are most commonly used to treat horizontal forehead lines, the vertical “11” lines between the brows or lines around the eyes, commonly called “crow’s feet.” Our office has been performing Botox and Dysport treatments for over 20 years, providing the best, safest, and most trusted results in the Lexington, KY area! During your complimentary consultation, our board certified dermatologists and certified injectors (physician assistants, nurse practitioners, and registered nurses) will evaluate your individual needs. 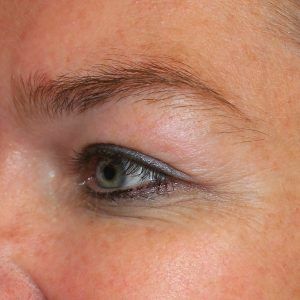 Botox and Dysport injections can actually temporarily lift the brows in many people and could be a non-surgical option for you. 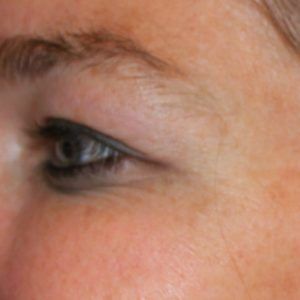 While we don’t perform surgical brow lifts, our staff can refer you to a plastic surgeon if that is the most appropriate next step to help you achieve your goals. Who will perform my Botox and Dysport injection? Here at Kentucky Dermatology and Cosmetic Specialists, we are a physician-led team guided by our board-certified dermatologists. You also may see our highly-skilled and certified injectors, which is a team made up of physician assistants, nurse practitioners, and registered nurses. All certified injectors at Kentucky Dermatology and Cosmetic Specialists have undergone rigorous training and have had years of experience to provide you with the safest experience possible. Will I look frozen if I get Botox or Dysport? 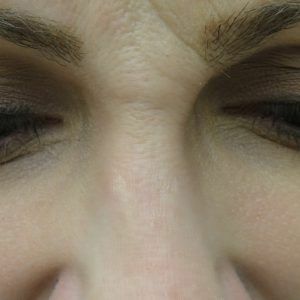 When performed correctly by an experienced provider, Botox and Dysport can look very natural. 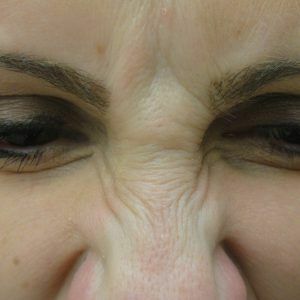 You will look refreshed and still be able to make facial expressions when your Botox and Dysport are done properly. The problem is that inexperienced injectors tend to overdo it. While injecting Botox and Dysport seems simple, it actually requires a great deal of knowledge of facial anatomy and facial muscle movements. 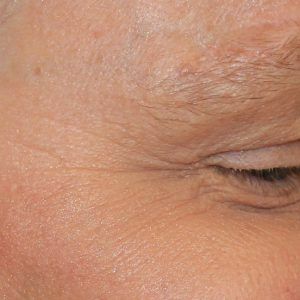 This knowledge and experience drastically changes the outcome of this procedure and can be the difference between a natural rested appearance and an artificial frozen look. All certified injectors at Kentucky Dermatology and Cosmetic Specialists have the training and experience to give you the best experience possible.